Màu sắc: Màu cam, xanh lá, màu vàng, đỏ. Màu sắc: Màu cam, xanh lá, vàng, đỏ. 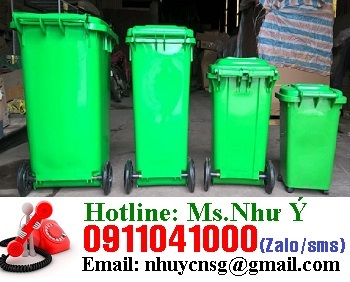 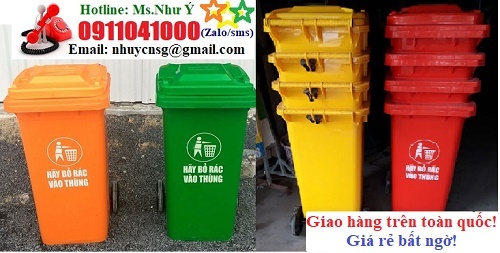 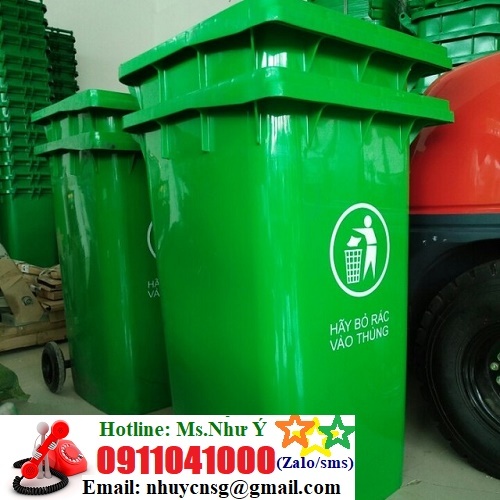 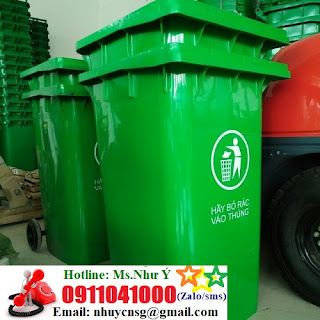 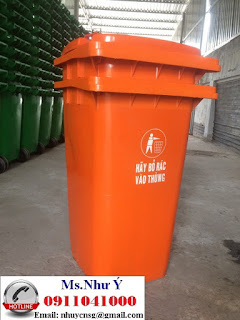 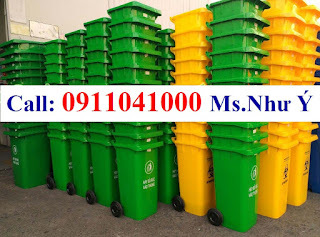 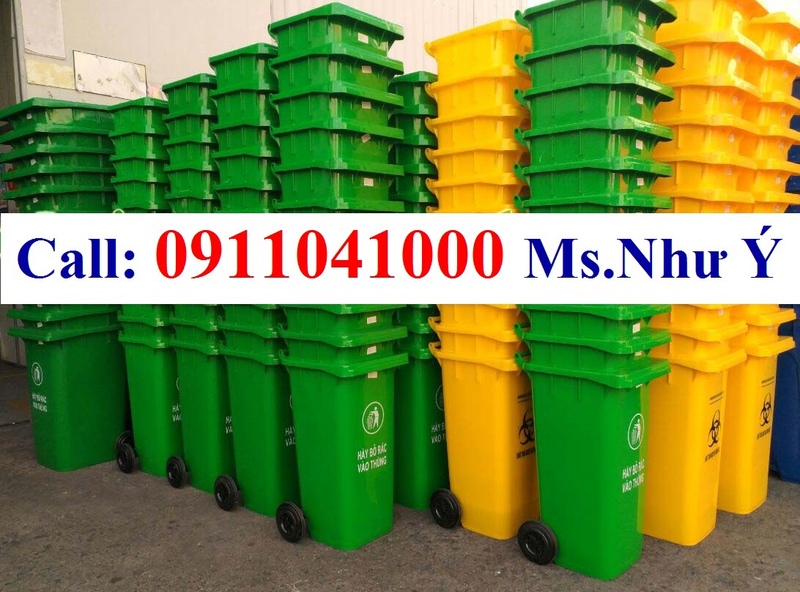 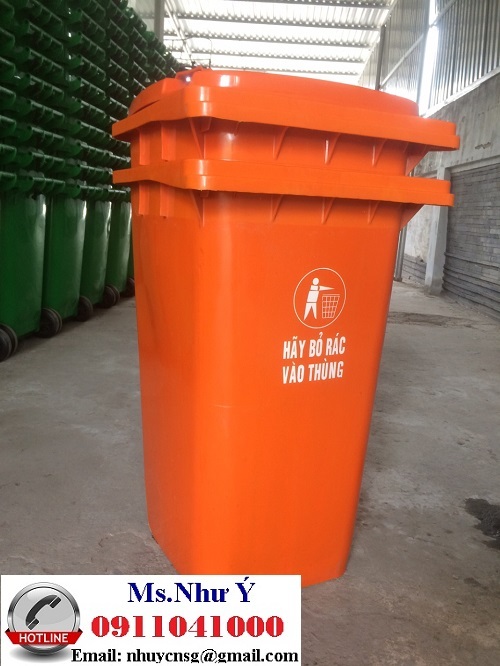 The product is designed with a capacity of 240 liters, used to contain waste (garbage) in public places, schools, hospitals, farms, factories and households ... with durability, safety, hygiene and easy transport. 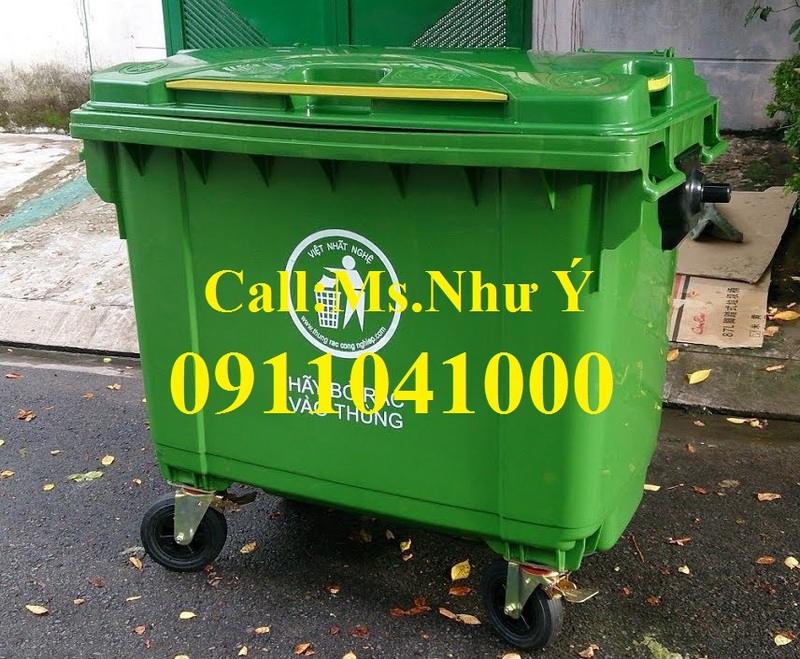 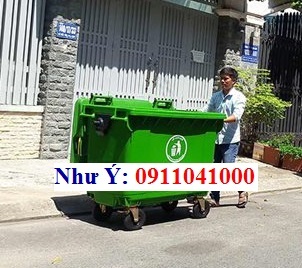 Office in the West; QL1A, Tan Phu, Tam Binh, Vinh Long.